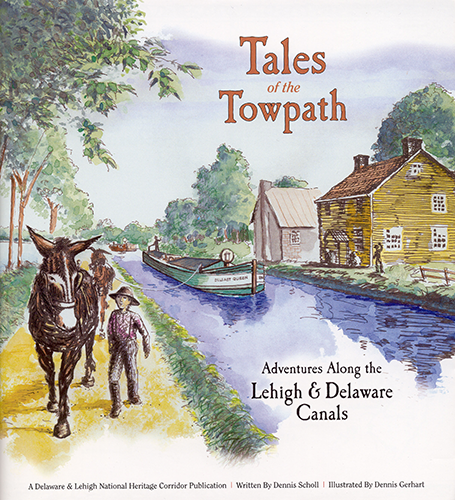 In an ongoing partnership with the Delaware and Lehigh National Heritage Corridor, Touchstone has recorded an audio book telling our local Canal History through eyes of a child. “Tales of the Towpath is a children’s book about a man’s return to his childhood, a journey back to an age when anthracite coal was fueling America’s industries and canals were the country’s highways. Let Finn Gorman guide you back in time on this interactive website.” For more info.